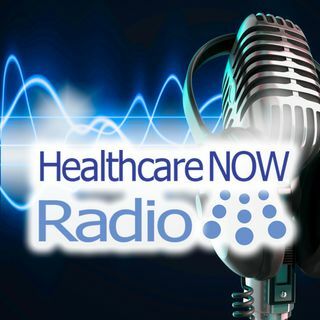 HealthcareNOW Radio offers commentary and discussion on the following topics: Healthcare information technology (Health IT), healthcare delivery, Federal initiatives related to reimbursement programs including MACRA, public policies and healthcare reform, Value-based care, Cybersecurity, Blockchain, health information exchange, Interoperability and more. Established in 2012, new episodes for all shows are published every Monday. The radio station will hit over 300,000 listening sessions in 2018.